The one-stop-shop for all your e-retail needs, IRCE 2018 will take place in the world-class city of Chicago, June 5th – 8th, at McCormick Place West. A unique conference that offers everything from strategic educational workshops, to networking opportunities galore. 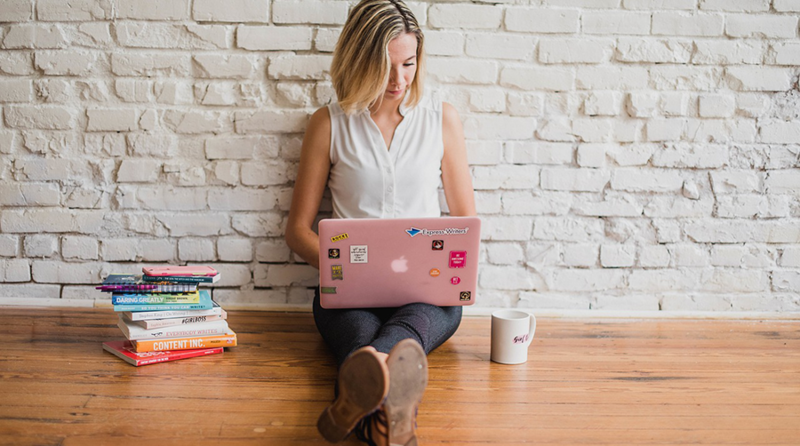 IRCE is designed to help keep you up to date with the latest trends in the e-commerce world and keep your finger on the pulse of the industry. To add to the excitement, we’re proud to announce our sponsorship at this year’s IRCE conference. 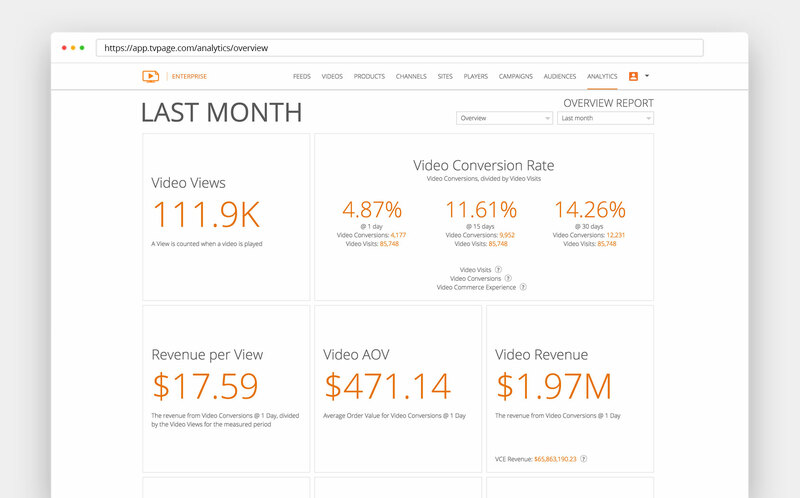 We’ve been working long and hard on new updates to the Video Commerce Cloud, and can’t wait to show them off in Chicago! Come by and visit us at booth#1028 to learn how to we can help you implement a video commerce strategy that’s proven to generate sales! 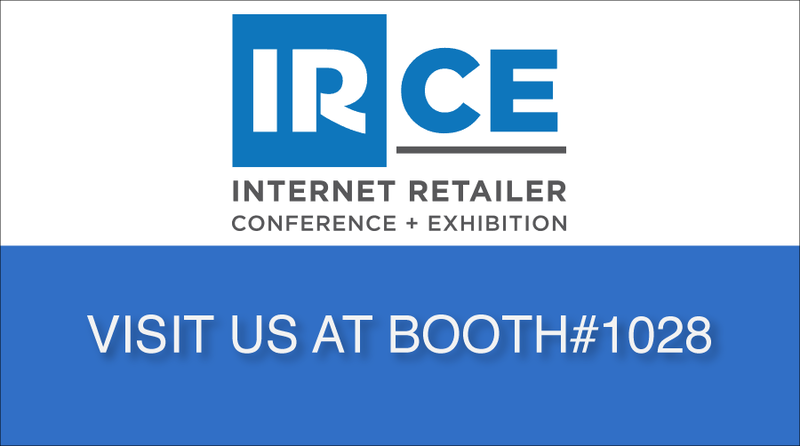 Can’t Make It To IRCE 2018? Life happens, we get it it. 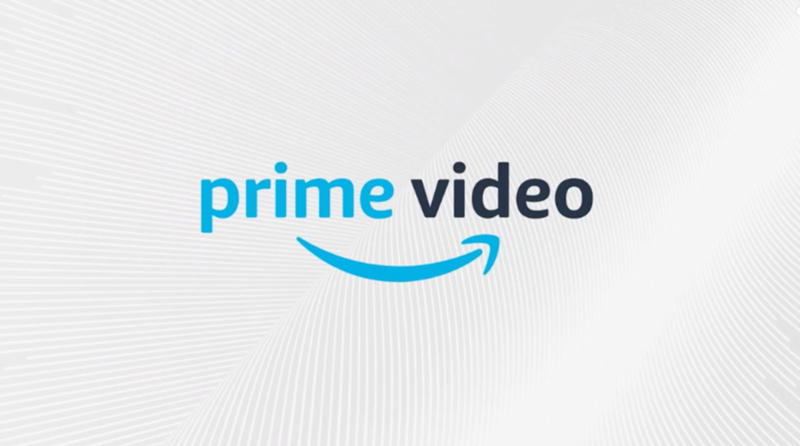 If you would like to learn more about how we can bring shoppable video to your site, at scale. 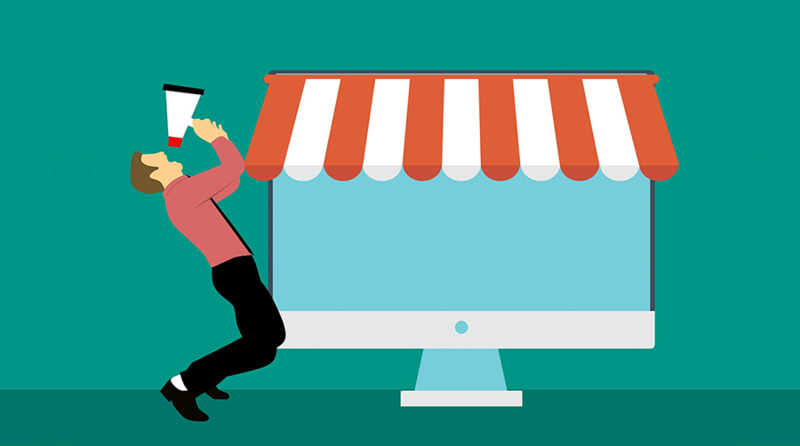 Just email us at sales@tvpage.com to get in contact with one of our Video Commerce Specialists.